What makes Japanese art unique? In The Japanese Sense of Beauty, art critic and historian Shūji Takashina reflects on the aesthetic and philosophical sensibilities underlying Japanese art throughout its history, from the earliest calligraphy and painted screens to the work of modern masters like Shunsō Hishida and Taikan Yokoyama. Rejecting the image of a Japan passively shaped by waves of cultural and artistic influence from other civilizations, Takashina argues that Japanese artists throughout history have always been active—and often quite selective— participants in the process, adopting only those ideas and techniques that were compatible with their aesthetic ideals. Even as the French Impressionists marveled at the mastery of composition and color in imported ukiyo-e, Japanese artists were poring over prints and illustrations from the West, analyzing the use of perspective and shading and experimenting with ways to incorporate it into their own work. Along the way, Takashina explores themes such as the relationship between subjective perspective and “flat” composition, the commonalities and differences between the Ise Grand Shrine and the Parthenon, the playful intermingling of word and image throughout the plastic arts of Japan, and how Japan’s diplomatic history influenced the local development of oil painting. He also offers fresh critical perspectives on many individual artists, including Takeuchi Seihō, one of the first to fuse traditional Maruyama-Shijō School technique with Western realism, and Yuichi Takahashi, whose pioneering oil paintings combined a vivid mastery of texture with deceptively traditionalist compositions. Other essays in this wide-ranging collection touch on everything from the meaning of inherited artistic names to the creativity of interpretation; from the ancient music known as gagaku to the symbolism of Mount Fuji; and from Tokyo station and the culture of travel to the psychology of human-robot interaction. In every case, Takashina shows how even the most disparate topics can, upon closer examination, shed new light on what is essential to Japanese culture. 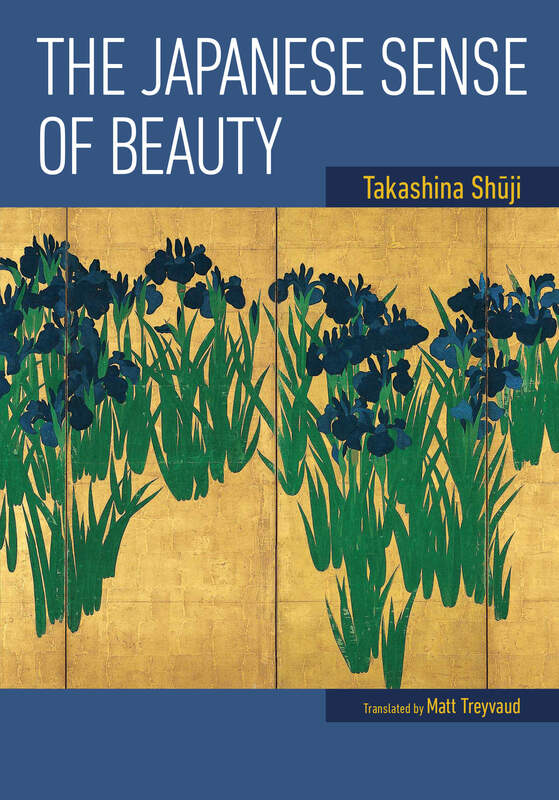 The Japanese Sense of Beauty is an important contribution to the study of aesthetics and cultural history, offering insights that will change the way you think about Japanese art. Shūji Takashina was born in 1932 in Tokyo. After graduating from the University of Tokyo’s College of Arts and Sciences, he studied in France on the invitation of the French government. Since his return to Japan, he has held positions including professor at the University of Tokyo and his current role as director of the Ōhara Museum of Art in Kurashiki, Okayama Prefecture. 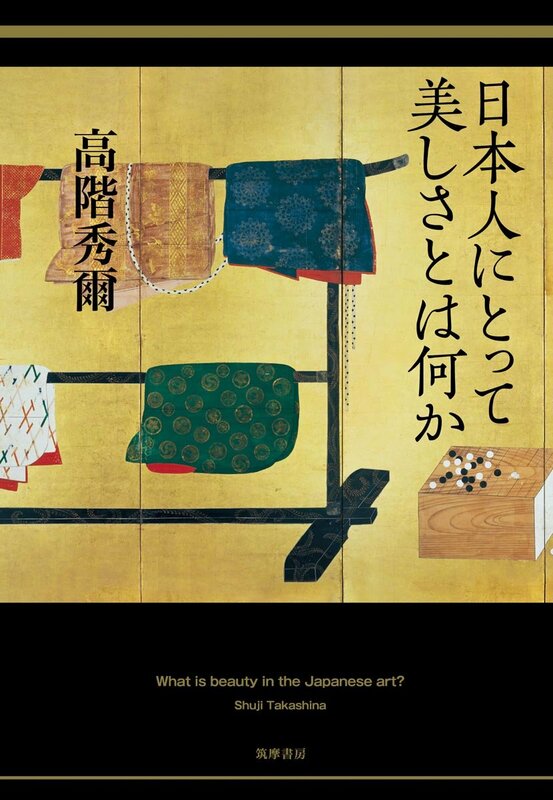 A specialist in Western art from the Renaissance onwards, he is also deeply versed in the art of Japan.